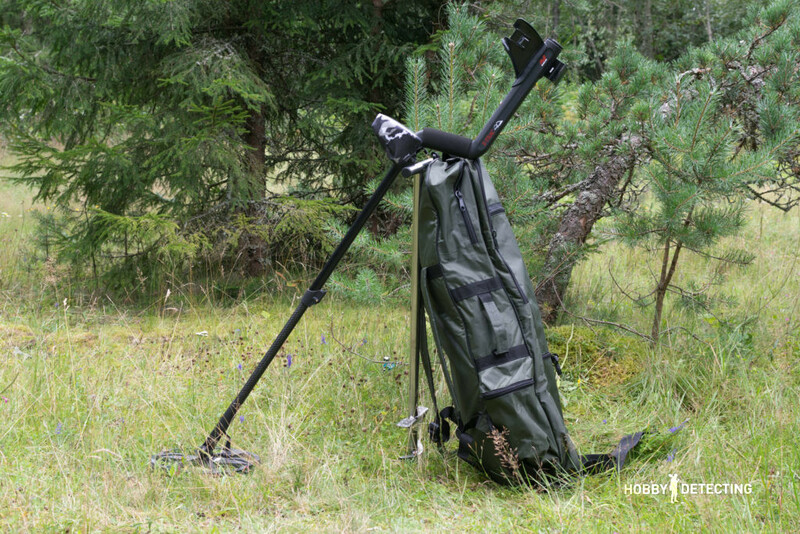 In our time, when more than 50% of the professional detectorists (read – professional), go detecting with the metal detector XP Deus, some other detectors go down in history. But this does not mean that they are completely bad and they allegedly do not dig anything, as some newcomers think. 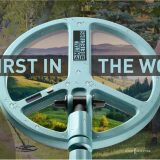 There are still many diggers who walk with the so-called “ancient” detectors, or professional models, time-tested. 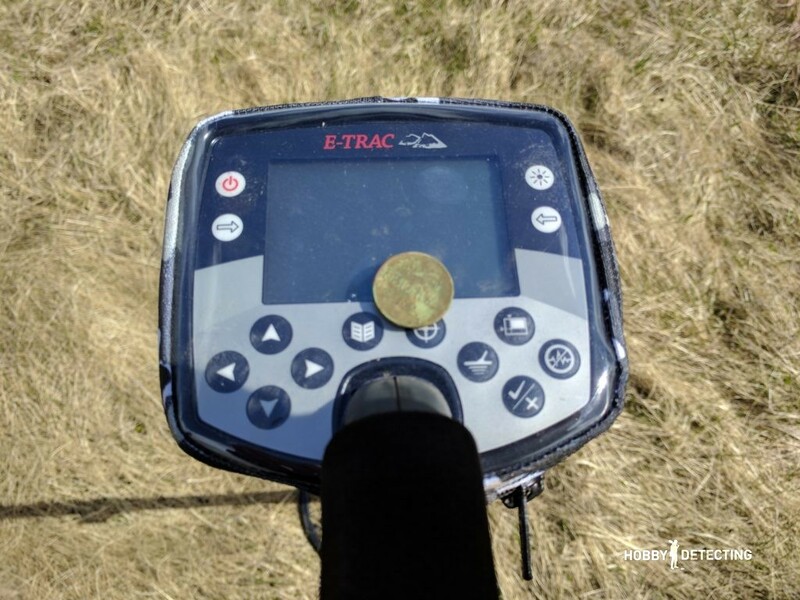 For example, as one of the most serious detectors for detecting in the history of treasure hunting – the Minelab E-Trac. 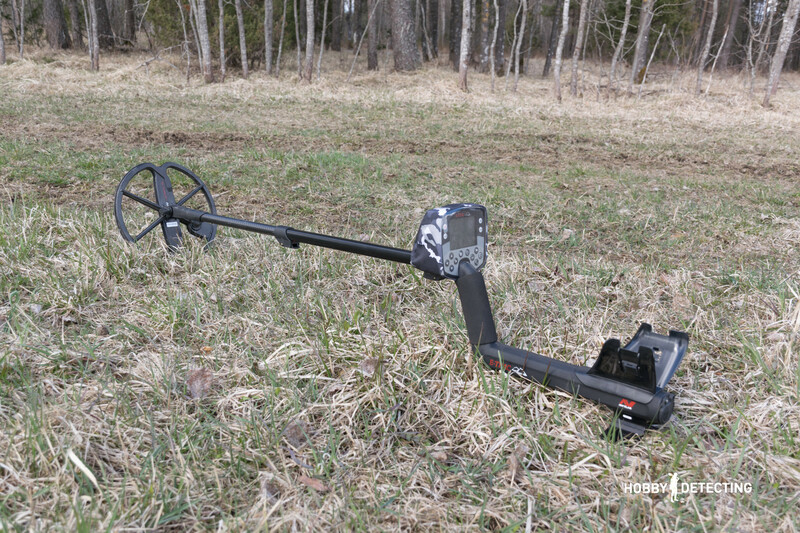 The metal detector Minelab E-Trac is made according to the standard scheme – S-shaped bar, block with the display on the rod, coil at the end. It’s simple. The heaviness of the detector was already a talk in the streets, everyone was talking about it, but the truth turned out to be slightly different than the popular rumor (as usual) – the weight of the detector is 1 kilogram and 850 grams (along with the batteries), plus 30 grams – the total will be about 1.9 kg +/-. In the hands, this detector is felt quite differently – a wide and very comfortable armrest, which allows you to work with the detector even in a heavy jacket, and all thanks to a good balance. At least my hand with it got tired the same way, as if I was waving with the Nokta Impact, for example, but the balance in it is better than the AKA Signum, that’s for sure! The battery compartment, which is located in the armrest, can have 8 batteries. I use rechargeable batteries, so it’s cheaper, in fact, because the detector is pretty voracious and eats batteries really quick. Of the interesting features of the detector, which most likely caused a lot of surprise in the community of diggers, is that its wire is hidden inside the rod. As you can see, it is attached to the block with a latch – another design feature that is used in some models of modern metal detectors. 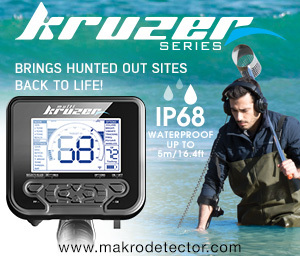 The detector is not waterproof, which means it is desirable to use the covers. I took the covers in advance. In the photo above you can clearly see the width of the armrest and the entire compartment of the E-Trac. The handle is wide and comfortable in the grip. For the big hands, this is the best option. 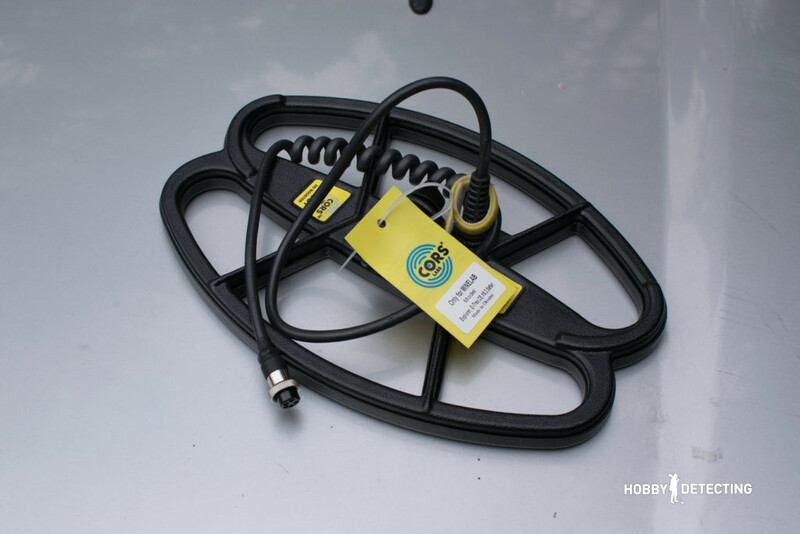 As standard, the E-Trac comes with an 11 “DD coil in a butterfly shape. The lower bar is made of carbon! This is a good indicator of strength and lightweight. The bolt of the coil is thick and strong, so you do not have to worry that it will break or get lost. The wire from the coil is installed straight into the hole from the lower rod. When looking at the detector block, the beginner may have many questions, especially regarding the number of buttons on the front panel. In principle, the entire interface and the number of buttons could be reduced to a minimum, but someone in Minelab decided not to think much about this issue. The display is large and bright enough (you can turn on the backlight) so that you can see all the information in bright sunlight. Now regarding the main feature of the detector – while all metal detectors operate at low frequencies using VLF technology, the E-Trac operates at 28 frequencies at a time – from 1.5 to 100 kHz! 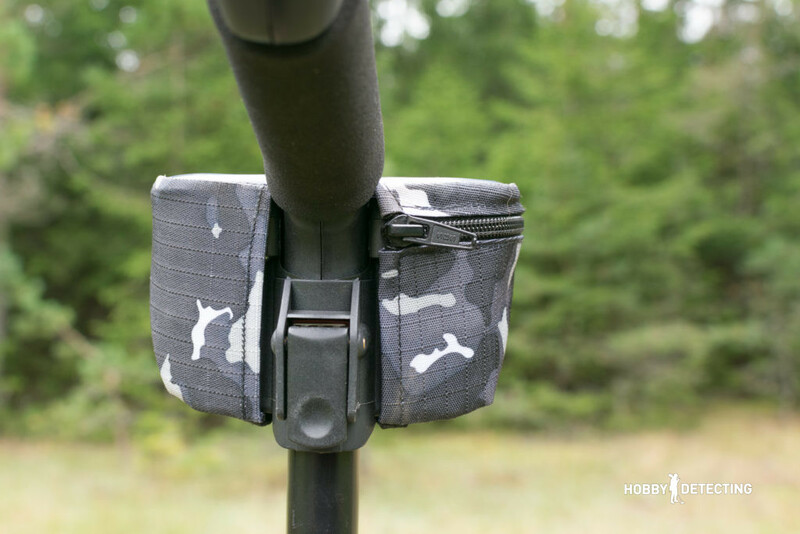 Minelab have called this technology “FBS” – Full Band Spectrum. 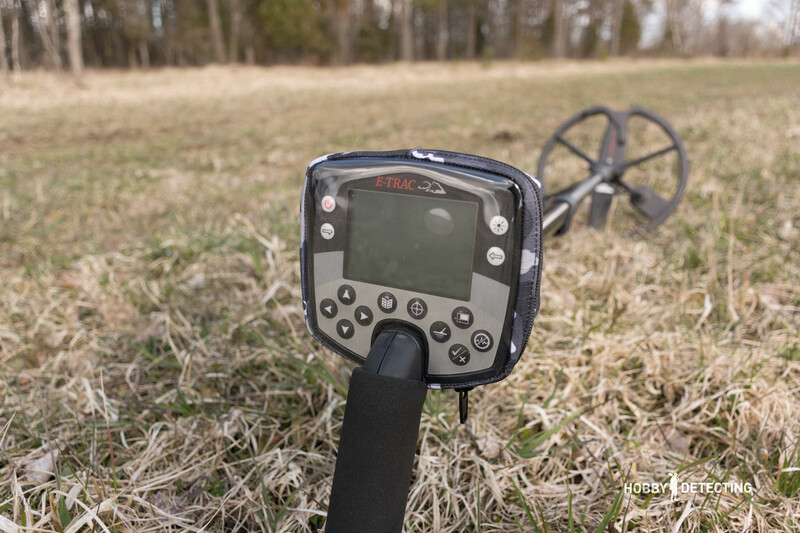 The technology is no longer a new one and Minelab has gone far with its developments – The Equinox with Multi-IQ technology was recently announced, which, in fact, is very similar to the FBS, and the FBS II technology on which the Minelab CTX 3030 metal detector works. I was pretty skeptical about such indicators and advertising signs, but over time it became clear that this is true and works – the detector is equally sensitive to both large signals and to very small ones. Sensitivity to small targets is regulated by a special volume setting. Another key characteristic of the detector, which distinguishes it from competitors – is the graphics system: SmartFind. It is made in the form of a grid of coordinates with the axes “Inductance” (CO) from 1 to 50 and “Conductivity” (FE) from 1 to 35 units. 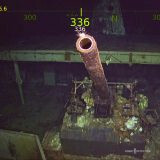 As soon as an object falls under the coil, the metal detector automatically checks it and displays the result on the coordinate axes. Iron and other unwanted targets are usually located at the bottom of the screen, and all the priority and interesting objects fall at the top of the screen. For example, copper coins fall into the right-upper corner and medieval weak silver in the upper left (middle) corner. With this detector, you really have to dig a lot less! Discrimination is also easy to install – just draw it on the device in the literal sense. Draw using the settings and buttons on the front panel. I usually either divide the screen into two parts – for reconnaissance, this is the best option. But for “emptying” a place, I remove the discrimination completely. In the photo above, you can see that the black segment on the display is the included discrimination for unwanted targets, the light segment from above is an open segment for detection. 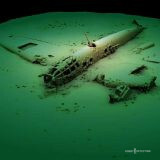 This detector perfectly shows the depth of the object and, something that is very nice, it rarely is mistaken. 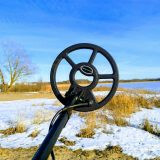 The balance of the ground here is not very necessary, it is enough to just isolate yourself from interference and the metal detector will automatically find the right channel with the maximum stable performance. The process takes up to 10-15 seconds, usually. The settings of audio responses, especially if working in headphones – this will emphasize the sound when waving your metal detector, you will not always have to look at the display. I will not tell you all the combinations – go into the field, open the manual, put a couple of objects (coins) on the ground, and the right combination will easily come to be understood. Alternatively, as an option, you can download ready-made settings and install them to yourself in the memory of a metal detector through a computer – the corresponding software is included. My first find with the E-Trac was a coin from the times of Nicholas I, found on a supposedly empty field. The story is simple – there are some fields around an old manor, which still stands there and in it, some people even live (I was surprised). Suddenly there was a good signal. Digging deep, a coin appeared. I do not know if it was worthwhile to dig so deep for it, but it had a good preservation, it went to my collection of finds. According to the display, it was already clear that this was a copper penny, and that it was at a good depth. Nevertheless, the indicators of Fe-CO quite easily make life easier, it’s like two VDIs in one detector, not one! 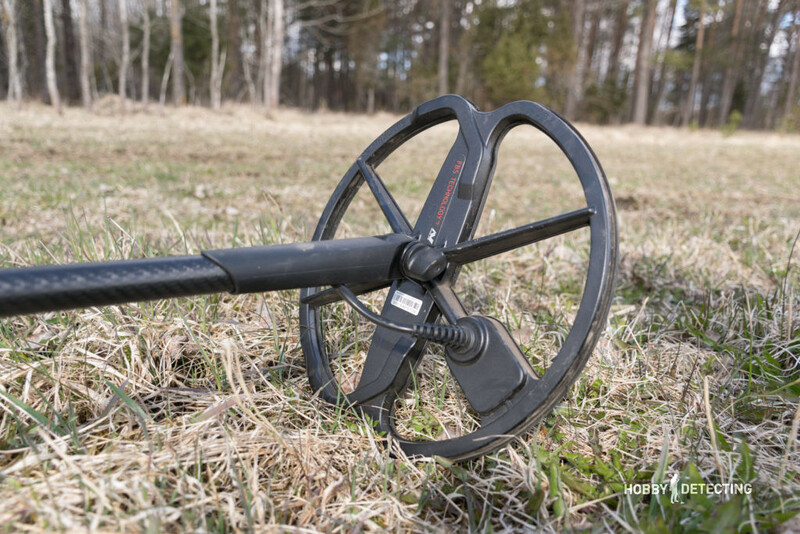 The speed of this metal detector, after all, is a little slow, it is made for thoughtful and serious detecting, not for quick and easy walks across the field at a speed of 5 km/h. But the result with it will be a completely different. Thoughtful detecting = more finds! Is the purchase of this detector worth it in 2017-2018? This detector is not bad, yes, but its time is also coming up to the end. I do not even know what to say. 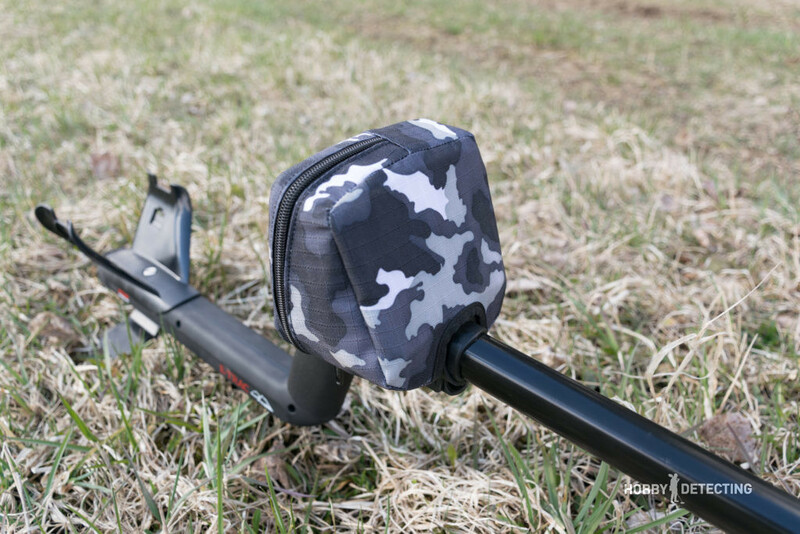 If you take it, it will bring you some pretty good finds, and the price of it will definitely be cheaper than all other professional metal detectors, except for the absolutely new Fisher F75 and Teknetics T2. Especially when the main copulating community switches to work on garbage cans (because in many places there is nothing to dig), or to empty those places that have already been passed with metal detectors. To empty fields, this detector will do very well, thanks to its still effective properties. Well, here is a small bonus: how to make the detector look even deeper and more stable – put on an upgraded coil from Nel or CORS, as in this case. Good luck out in the fields! Do you want your story to be published? Let us know in the comments! This is an older article, so I hope someone can shed some light on this subject. Minelab and you have reported that the E-Track uses 28 Frequencies ranging from 1.5 kHz to 100 kHz. In this article, you write that it uses all 28 frequencies simultaneously. If this is the case, then the E-Track would be more advanced than the Equinox 800 that can only use 5 frequencies at one time. However, I have read from other forums that the E-Track does not use all 28 frequencies all at once. One person said it only uses 11, and it chooses the 11 based on the frequencies that are giving the best results. Electrical interference and ground conditions alters which frequencies are used. Another person wrote that it only uses 3 frequencies at any one time. So, I guess my first question would be how many frequencies does it actually use at one time? 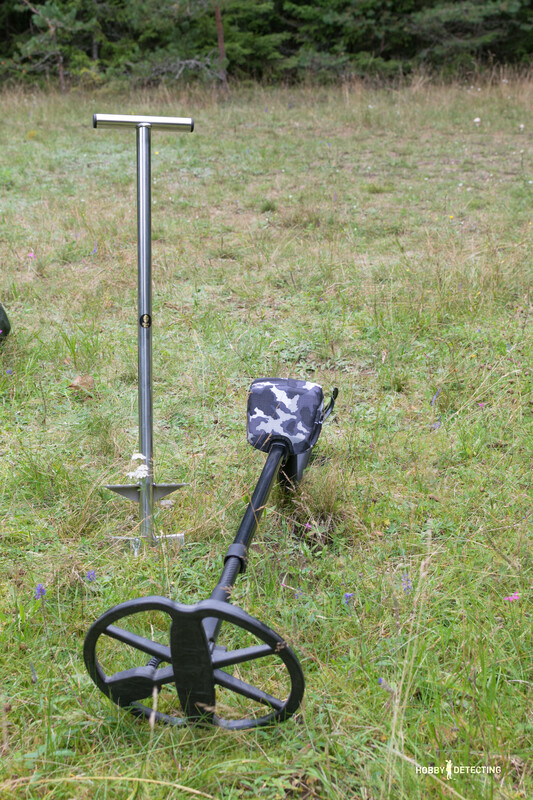 If the E-Track uses more than five frequencies, then why did Minelab cheat the Equinox series? I asked this same question to another contributor and all he could say was the Equinox 600 uses only 3 frequencies and the 800 only 5 frequencies. He said it did not make any since to him to use 28 frequencies all at once. Is this because if you use multiple frequencies they interfere with each other and give a worst result? Some people have suggested that a single frequency machine is best, but the idea of the simultaneous frequency machine was to have a better coverage for both silver and gold on one pass. Does the Equinox 800 lose depth when it is used in simultaneous mode? Is it actually better to detect in one frequency at a time? 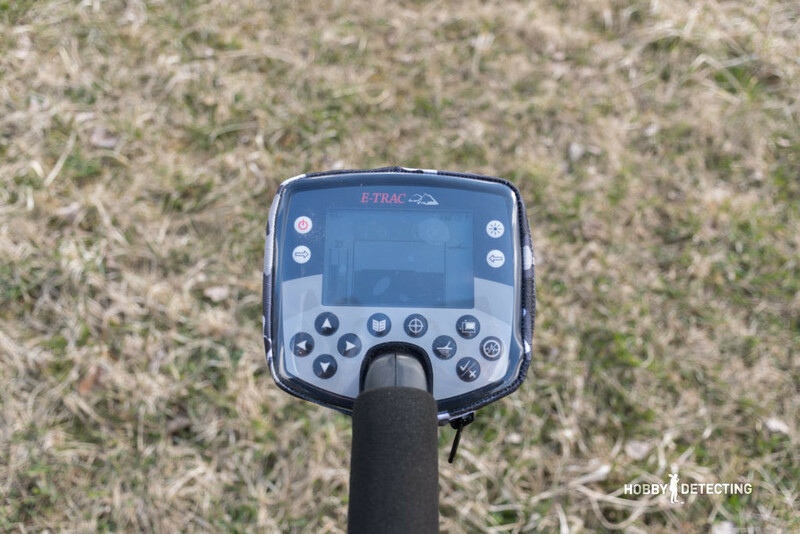 Is the XP Deus the king of all metal detector because it has so many frequencies to choose from or is the Minelab E-Track actually the king because it can run in 1.5 to 100 kHz (28 frequencies in all) all at once? Hello, Paul! 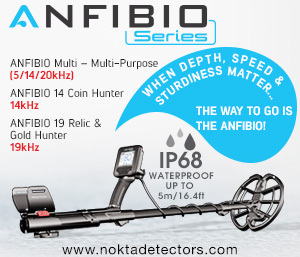 Actually, if we will go deeper to the specs and technology, with Minelab E-Track it has only 1 main freq + about 5-7 additional supporting freqs. It’s difficult to explain, but changing the channel in metal detector you are making a shift of main freq. Main freq in E-Trac is about 14-15 kHz. The most important thing in the metal detector is software. 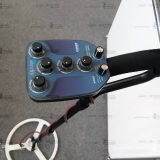 Algorithm how metal detector read the ground and read the ground anomalies. The anomaly is a find under your coil. With Equinox Minelab made a new technology called Multi-IQ. It works on a different basis than E-Track, so it is wrong to compare them. Overall, Equinox is deeper and due to better software, it has a better performance than E-Trac. I have used these detectors and already found that. Regarding the Deus – it is based on an analog system but has a digital algorithm involved, so it gives good results because of software. So, that is the only difference. I recommend to use Equinox and E-Trac in difficult grounds and salt beaches, but on a field, you wouldn’t find a lot of difference.